Marina is a lawyer advising governments and multinational companies on international trade law and practice solving complex regulatory questions. She is a frequent public speaker and a public affairs specialist. In past, she has been a civil servant, worked in the academia where she completed her doctoral studies and served as international trade manager in a big multinational company. She has obtained her Ph.D. in International Economic Law from the University of Bern, Switzerland. Marina was awarded the Walther Hug prize for the best legal dissertation in Switzerland, has published in this field and teaches international trade law courses. Her work titled “International Organisations in the WTO Dispute Settlement: How much institutional sensitivity?” culminated in a book published by Cambridge University Press in 2012. Her main area of expertise are the WTO dispute settlement, the linkage between trade and health, market access, trade negotiations, trade in services and illicit trade. Marina is also expert in tobacco and e-cigarettes regulation. She is also Assistant Professor at the Polish Academy of Sciences and since September 2016 Marina is on the Indicative List of WTO Panels, which makes her eligible to solve WTO disputes. 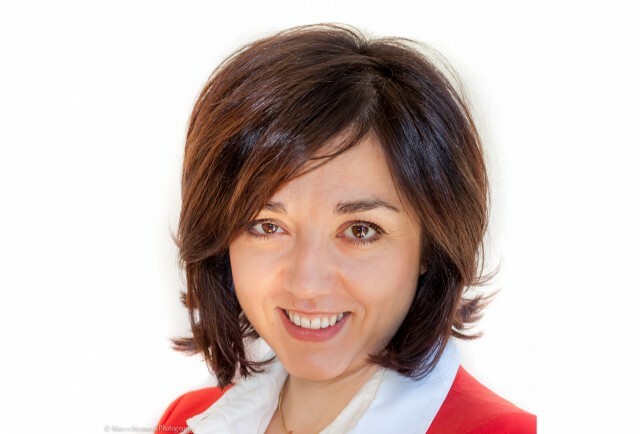 Marina Foltea is Founder and Managing Director at Trade Pacts, Geneva.